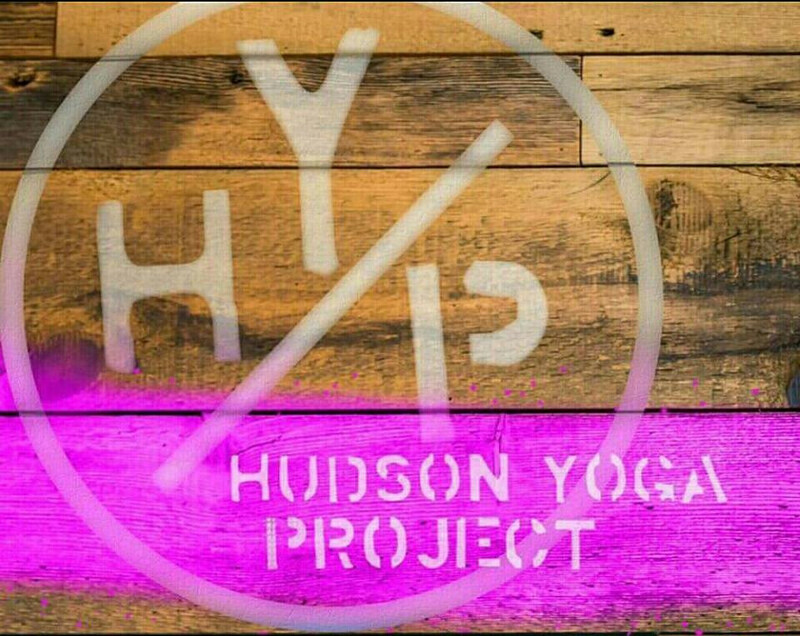 Start taking classes at The Hudson Yoga Project and other studios! This is a well rounded Vinyasa yoga class that is appropriate for all levels of students. Vinyasa yoga is a system of yoga that links movement of the body with synchronized breathing. In these classes, students will move at a moderate pace exploring both foundational and challenging asanas. Modifications will be given that allows for individual student growth and exploration. There are no upcoming “Level 1/2 (Mixed Level)” classes on this day. Please bring clothes suitable for yoga! Yoga mats are free for your first visit and available to rent for $2 after that. Blocks, blankets, straps, and all other props are provided. The Hudson Yoga Project is located at 44 Hudson Place on the fourth floor of an elevator building. You can take the stairs up for pre-yoga cardio! Felt so good after this class. A nice pace and good guidance. amazing sequence, beautiful tunes. so good. Brie was super chill and her playlist was dope. Nice way to spend my Friday afternoon! Solid workout, good flow in the middle 10-15 min beginning and end were more focused on stretching.. music was great matched the pace and timing perfect. Brie has a soothing voice that works well with this yoga. Brie’s classes are thoughtfully created. Her class themes are always relatable &amp; her playlist absolutely rocks.